enjoy the piece of mind of having your boat right at your front door. and experience island living at its finest! 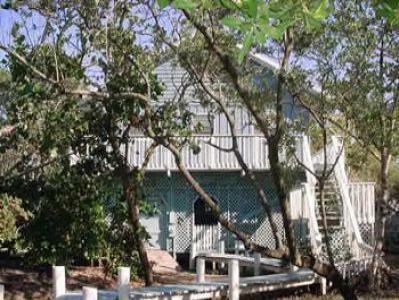 included, large screened porch, beach chairs.